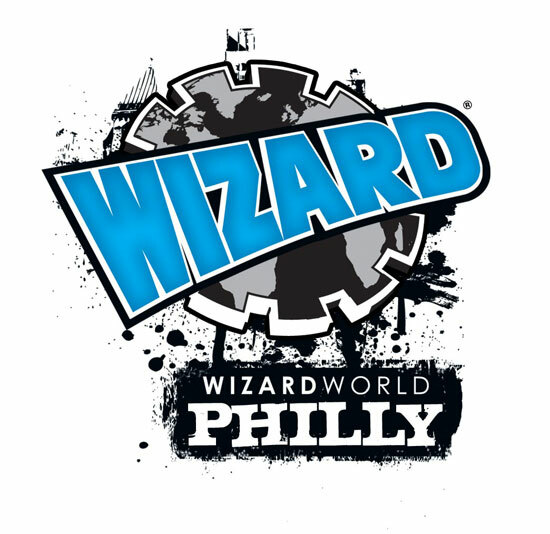 Next to genre productions and their actors, Wizard World’s focus is on comic books and their artists.. This entry was posted in Uncategorized and tagged Chicago Comic-Con, Conventions + Events, Wizard World Chicago, Wizard World Philadelphia. Bookmark the permalink.